Team Adam. 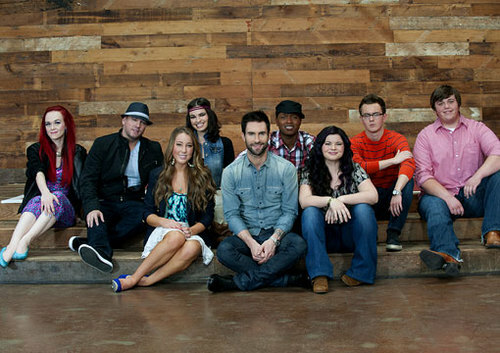 Everybody who joined " Team Adam " Season 1. Wallpaper and background images in the The Voice club tagged: the voice team adam. This The Voice photo might contain tanda, poster, teks, and papan tulis.